To clarify, you tried to add the reports2cloud APP in your form? I have tested the APP and it is working at my end. Have your tried using other web browsers?Make sure you have disabled your pop-up blockers in your browser. 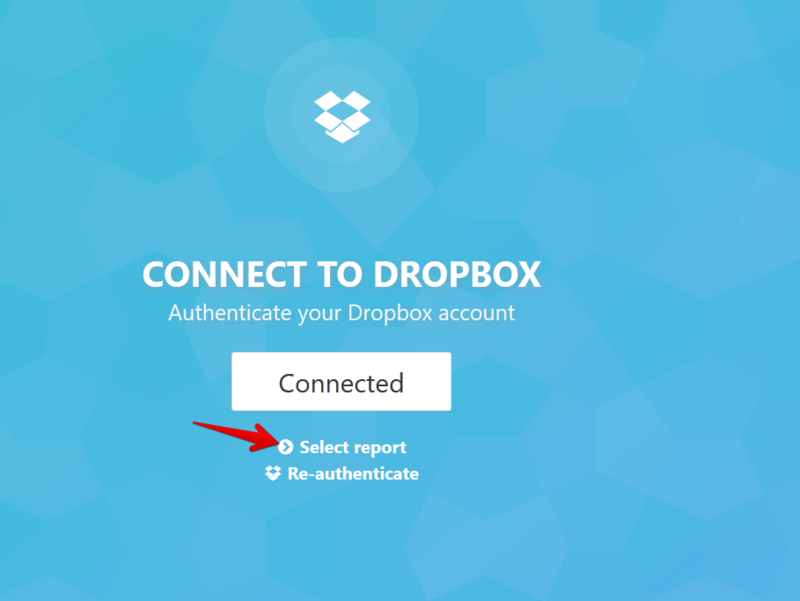 Please make sure you are connected with your dropbox account. Checking from your screenshot, you are in the last part of the step. To clarify, when you click confirm nothing happens? 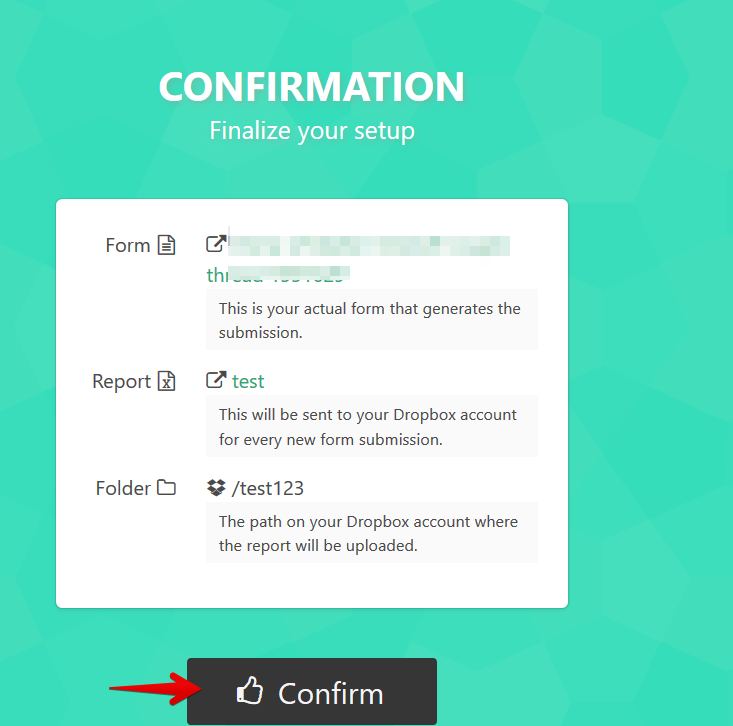 A success message should be shown after you have pressed the confirm button. 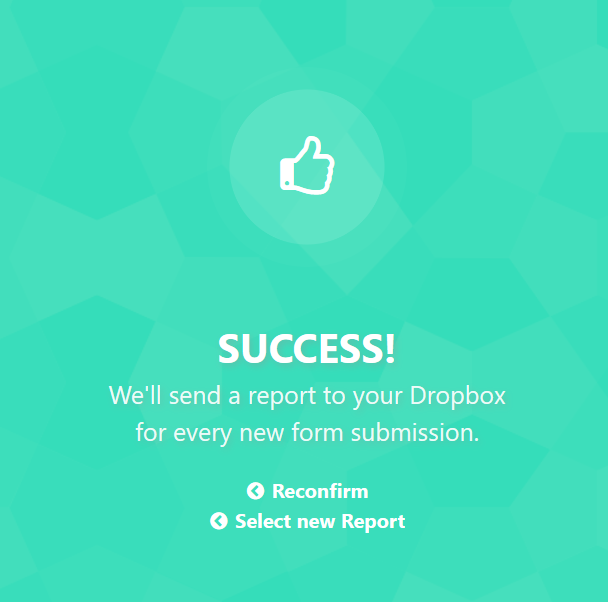 Have you tried testing a submission if a report would be shown in your dropbox? Yes I did multiple tests that did not arrive in my dropbox. I cleared my cache and cookies and made sure that pop ups were allowed and it still does not work at all in chrome. I tried Firefox and IE and am getting the same issue with getting no confirmation after selecting the folder and retrying multiple times. 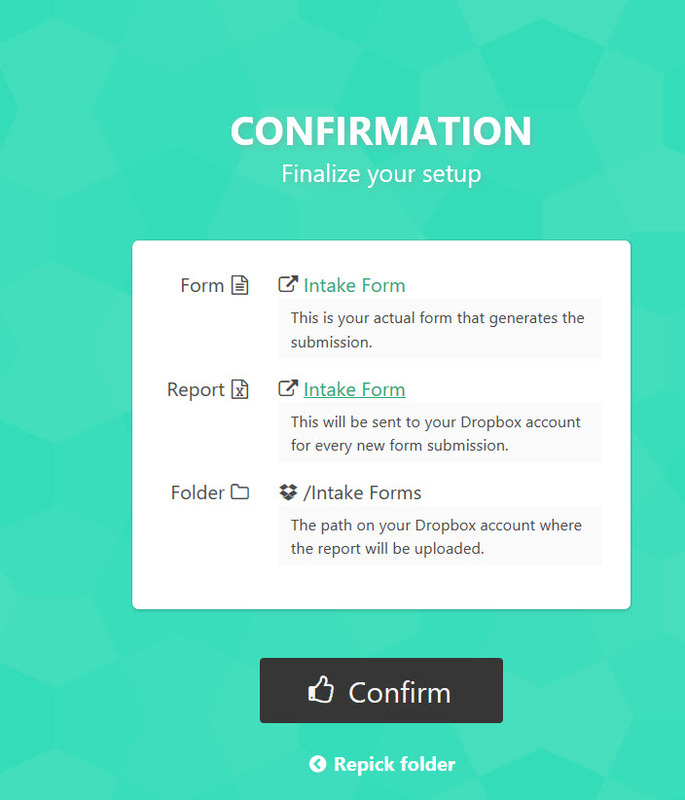 May we know if this is the form you want to create a report with? I tested a submission using a cloned version of your form and I was able to receive the excel file in my dropbox. Can you try another form in creating a report? 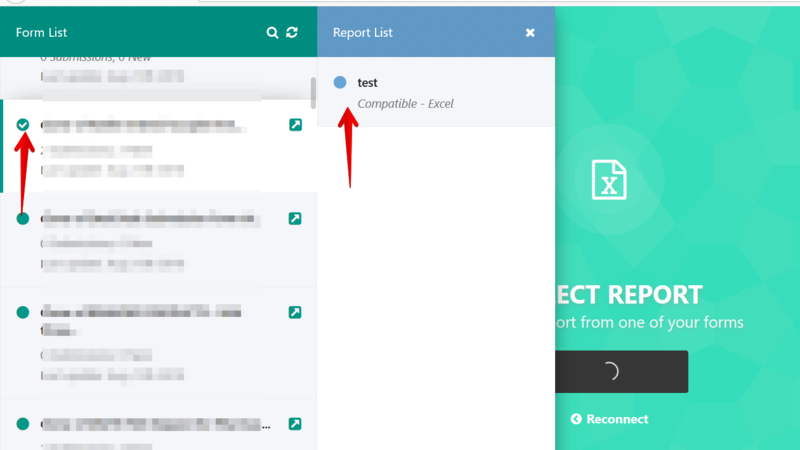 I have tried testing the Reports to Cloud app and was able to see the Success message without any issue at my end. 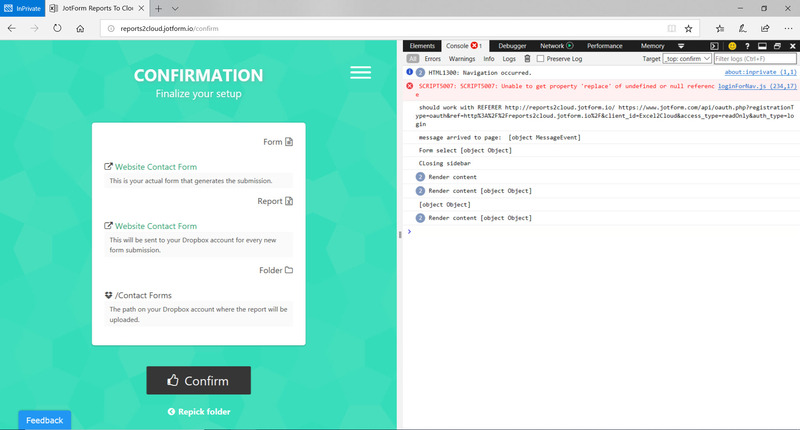 Could you try logging into your JotForm account using a private/incognito window and check the Reports to Cloud to see how it works? If the issue still persists, please enable the browser console (Press F12 and select Console tab) to see if there are any error reported and provide us with a screenshot if there are any. I tried in private mode and it is still not working. Thank you for providing the screenshot. I think I am able to replicate the issue with the app. Please allow me sometime to check this up and get back to you with relevant information. 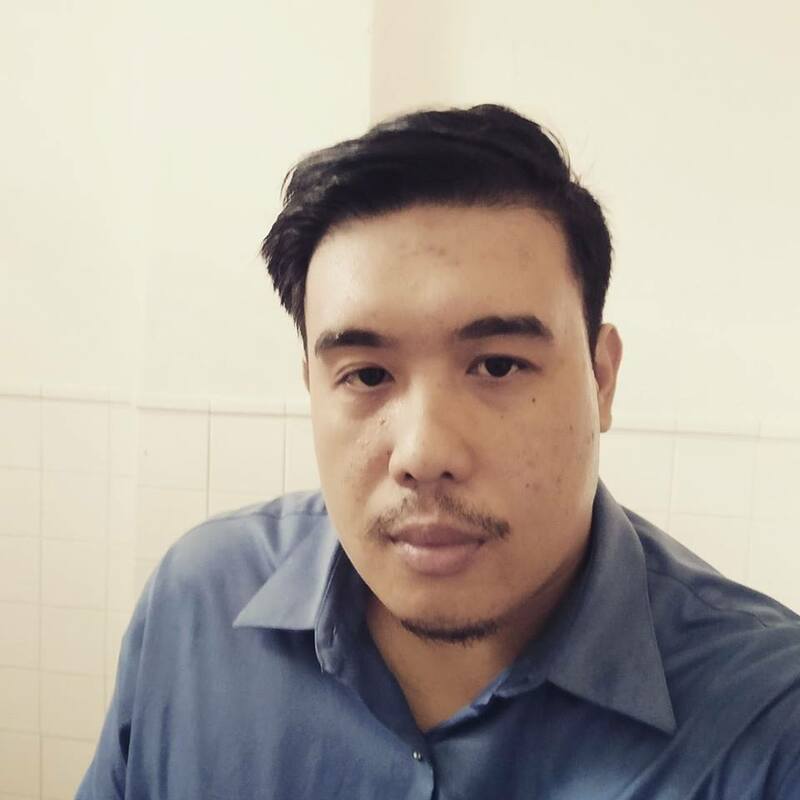 I have tested the app and it seems that there is an issue with it to complete the authentication with my free test account. We have now forwarded the issue to our backend team to investigate further. If there is any update in this regard, we'll post it here. Unfortunately, there is no update yet on this issue. I see that the issue is assigned to one of our backend team members for further investigation. If there is any progress, we'll update you. Now it will work as it should, please let us know if any questions arise or you need further assistance.